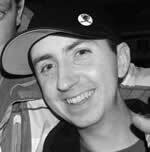 If an Esri Story Maps all-star team is ever assembled, Mark Gallant will most certainly be in the lineup. The EntertainMaps.com founder, based in Ottawa, Canada, has been churning out a steady stream of compelling, so-good-it-looks-easy story maps since the popular Story Maps apps were released in 2013. 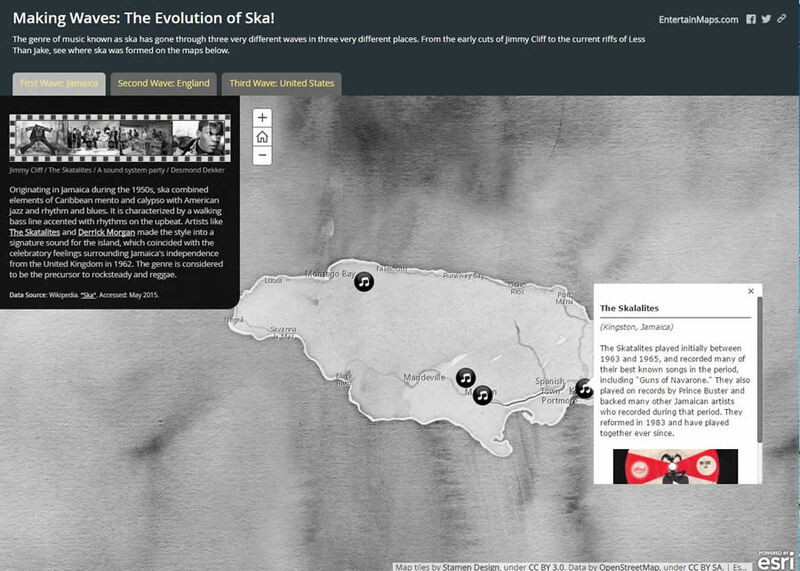 Gallant recently won second place in the Culture/History/Events category of the 2016 Esri Storytelling with Maps Contest for his story map Making Waves: The Evolution of Ska! Gallant's entry in the 2016 Esri Storytelling with Maps Contest focused on ska music. In addition, he was selected as winner of Esri Canada’s App of the Month for July 2016, feted for creating Old Ottawa: A Capital Uncovered. Gallant was also honored with a second-place finish in the 2015 Esri Storytelling with Maps Contest’s Culture/History/Events category for another story map that explores the rich history of Canada’s capital. Esri Canada spoke with Gallant to find out what inspired him to start EntertainMaps.com; learn about the process he undertook to create the Old Ottawa story map; and ask what tips he would give first-time story map creators. 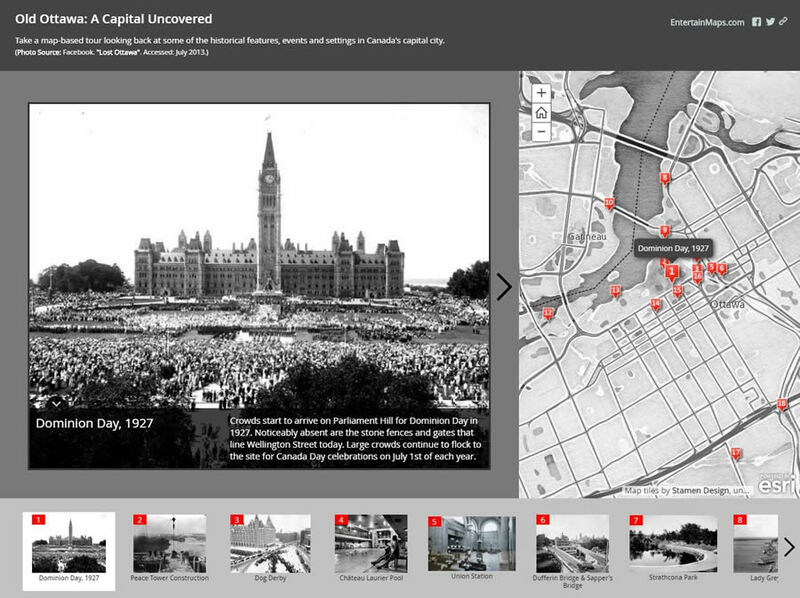 Esri Canada's App of the Month for July 2016, Old Ottawa A Capital Uncovered, contextualizes historical photos of features, events, and settings on a map of Canada's capital. Gallant: My goal is pretty simple: I want to promote geographic understanding and reach new audiences that aren’t normally exposed to geography. I started working with ArcGIS Online a few years ago, when it was launched, to keep my web GIS skills sharp, and then once I realized I had built over 20 apps, I decided to assemble them in a gallery and give it a domain name. 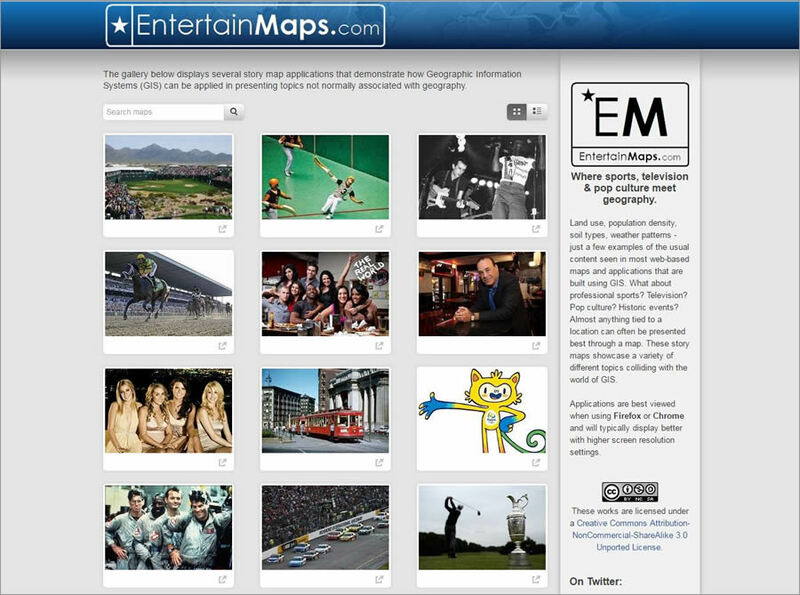 Gallant's EntertainMaps website explores various popular culture topics. It features story maps including Off to the Races: NASCAR's Biggest Tracks; Jurassic Park: Lights, Camera, Hawaii! and Seinfeld: A Map about Nothing. Gallant: I find GIS is often used to present subjects like land use or weather patterns—things that fall within the traditional focus of geography [but] which I don’t think capture the interest of the general public. So I go for topics that are outside the norm [and] that people will recognize on the maps on my website. Mark Gallant is a storyteller. His medium is Esri Story Maps. Also, I look at enough traditional geography stuff at work throughout the day, so when I’m at home, I’d rather spend time on something different. Gallant: I have five questions that I ask myself before starting. Is location relevant to the story? Is there a variety of places or features? Is good quality media available? Can things be explained in a simple manner? Would somebody other than me be interested in viewing it? If the answer to all these questions is yes, then I’m likely to pursue it as a topic. 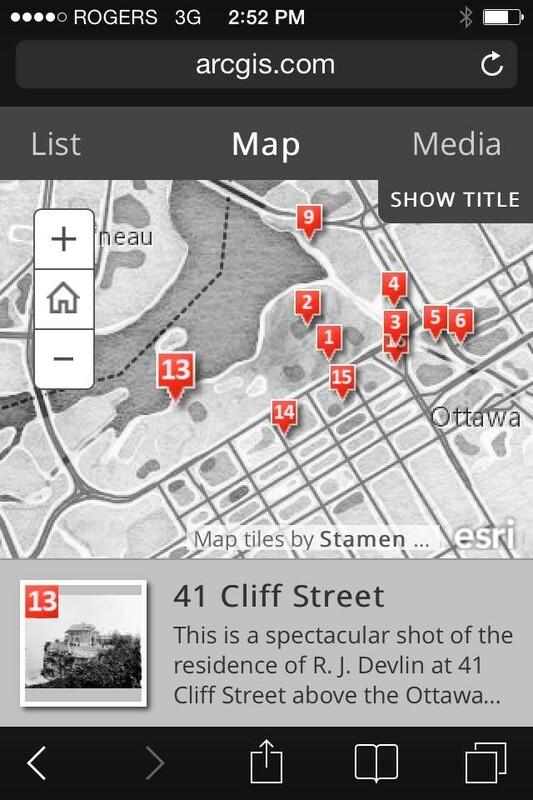 The Old Ottawa App Displayed on an iPhone. Gallant: When I first saw ArcGIS Online, I thought it had enormous potential to help GIS grow in the web environment and with presentation techniques. 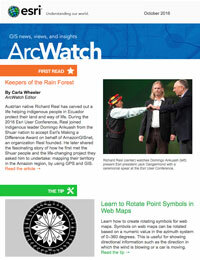 So I spent a lot of time learning ArcGIS Online because it was new; it didn’t even exist when I was in university. I enhanced my skills building story maps by adhering to a strict set of limitations, such as keeping it simple and not presenting more than 20 points on a map. 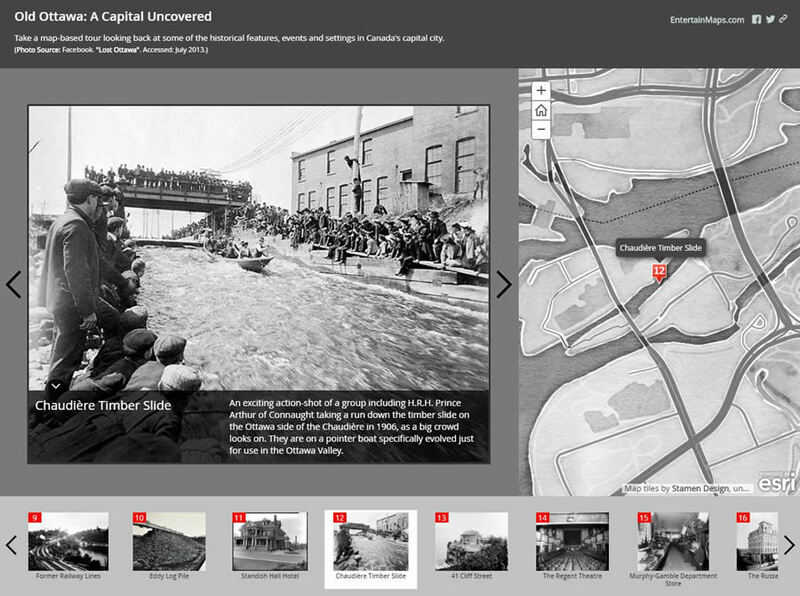 Gallant created the Old Ottawa app using the Story Map Tour Template, which is ideal for presenting a linear, place based narrative featuring images or videos. To find out more about story maps and start authoring your own, visit the Story Maps website.